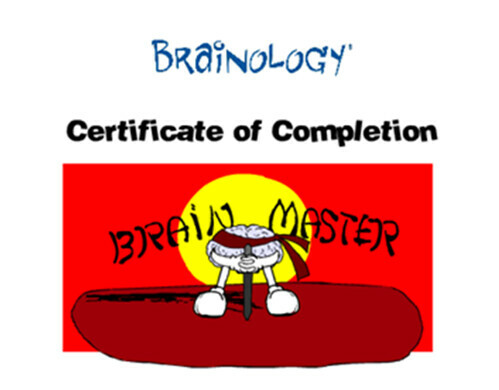 I finally bit the bullet and signed Aristotle up for the Brainology Program by Mindset Works a couple of weeks back. As you may recall, I have been concerned about Aristotle for some time… Since we signed up, he has been working steadily through the course. Brainology® is developed by one of the world’s leading researchers in the field of motivation, Stanford University professor Carol S. Dweck, Ph.D. and her colleague Lisa Sorich Blackwell, Ph.D. Based on 20 years of research, it is an online program designed to teach students brain science and study skills that will help them develop a growth mindset – the core belief that abilities, rather than being fixed, are developed over time – which is critical to adopting learning-oriented behaviour. When students and educators have a growth mindset, they understand that intelligence can be developed. They focus on improvement rather than worrying about how smart they are. Students with growth mindsets show greater motivation in school, better grades, and higher test results. They not only had increased focus on learning, but greater resilience, and superior achievement. The target audience is middle school and high school students, but younger children can work on the program with the assistance of an adult. 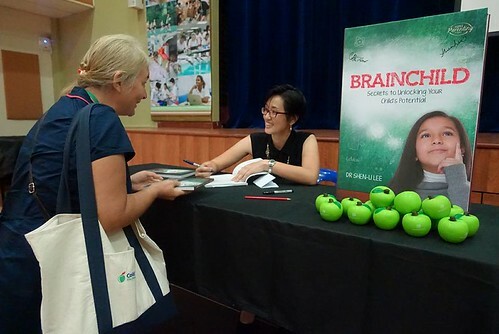 Brainology has been used in schools and homes in most U.S. States and several countries with enthusiastic reviews by teachers, parents and students. Brain Basics – what does the brain do? Brain Behaviour – how does the brain work? Brain Building – how does the brain learn? Brain Boosters – how does memory work, and how can you make yours work better? Information on the brain is presented in video format and the students can review the material by visiting the “Brain Book”. They can also jot down their thoughts and ideas in their e-Journal and Notepad. At the end of each chapter, there is a fun quiz to the salient points from each lesson about the brain. You can sign up for a free account that will allow you to trial the program. You will also gain access to resources for planning your own mindset home program to support your child’s formal learning. Aristotle completed the program a couple of days ago and received an award for being a “brain master”. 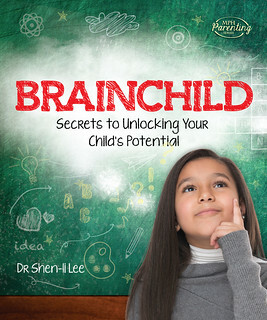 If you are working on Brainology with a younger child, it is advisable to repeat the program content to help your child gain a greater understanding of the growth mindset. I’m concerned about Aristotle. Actually, I’ve been concerned for a long time now and the older Aristotle grows, the more I have observed that increases my concern. Despite all my best efforts to negate the problem, it seems like nothing I’ve done has had any effect. What kind of mindset does your child have? 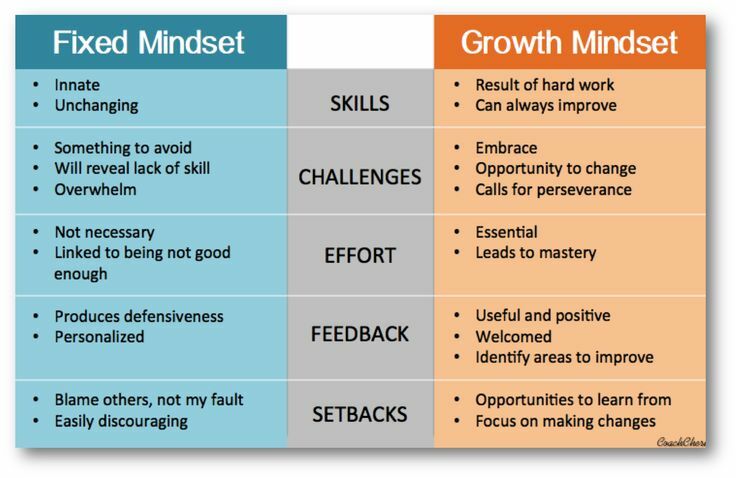 Is it a fixed mindset or a growth mindset? If you’re not sure what either of those terms mean, read the following descriptions and see if you can identify which category your child falls into. Fixed Mindset: in a fixed mindset, people believe their basic qualities, like their intelligence or talent, are simply fixed traits. They spend their time documenting their intelligence or talent instead of developing them. They also believe that talent alone creates success—without effort. They’re wrong. Growth Mindset: in a growth mindset, people believe that their most basic abilities can be developed through dedication and hard work—brains and talent are just the starting point. This view creates a love of learning and a resilience that is essential for great accomplishment. Virtually all great people have had these qualities. If you read the book Mindset by Carol Dweck, Dweck highlights all the ways in which having a growth mindset can impact our lives. If you want your child to grow up to be happy, confident and successful, it is important to raise your child with a growth mindset. This mindset extends far beyond academic success in school. It will permeate every aspect of your child’s life and provide the kind of benefits that any parent might hope for. When I read Mindset, I knew this was exactly what Aristotle needed. …so we don’t need this, or do we? Instead throwing a tantrum or insisting that everybody eat what he wanted, Aristotle thought of a solution that would make everyone, including himself, happy. My SIL2 had taken Aristotle shopping and promised to let him buy a toy train. She picked up two trains and told him he could only have one but she would let him choose which one. He looked at both trains and deliberated. He clearly wanted to have them both. Then he pointed out that if he chose the engine, it would have no train to pull; and if he chose the truck, it would have no engine to pull it, so he needed to have both. Again, there was no insistence and no tantrums, just a clear argument why he had to have both. Pretty impressive thinking for an almost 3 year old. We were at a family dinner and Aristotle wanted to play the iPad. To challenge him, I told him that if he could present us with a convincing argument why he had to have the iPad, I would let him have it. Instead of even trying to think of a reason, he whinged and complained that he couldn’t think of one and was almost teary. Needless to say, I was upset. I might not have been so upset if he had at least tried to think of something. Instead, he came up with no reasons, not even a lame excuse. He just protested that he was incapable of thinking. What happened to my 3 year old with that clear, logical mind? Where did it go? I am left with the conclusion that even children who are born with a propensity for a growth mindset can end up shifting towards the fixed mindset because of environmental factors that are beyond our control. In spite of all the “effort” praise we bestow upon our children, they may come to the wrong conclusion that intelligence is innate when it seems to come easily to them compared to their peers. I believe this is a trap that precocious children are in danger of falling into. Without intervention, they can remained stuck in that trap. “by the time Beane was a sophomore in high school, he was the highest scorer on the basketball team, the quarterback of the football team, and the best hitter on the baseball team, batting .500 in one of the toughest leagues in the country. His talent was real enough. I think this is a very real trap that a lot of young talents fall into. They are so used to being “the best” that they develop a belief that they cannot fail because if they do, it proves they are not the best any more. Contrary to this, sports greats like Michael Jordan and Muhammad Ali, who were never picked to be sports “naturals” had the growth mindsets of winners. In their early sports careers, no one noticed them because they were not the typical sports “natural”. No one would have picked them to turn out the way they did. When we think of Michael Jordan now, we don’t remember a basketball player who was actually kind of short for a basketball player. In our minds, he is a giant because we know he is one of the greatest basketball players of all time. And he was one of the greatest because even at the height of his career, he dedication to practice was legendary. When we think of Muhammad Ali now, we remember a giant because he was heavyweight boxing champion of the world. We don’t realise that he didn’t even have the measurements of a boxing champion. Seems almost ironic that it might possibly be easier to succeed if you begin with less talent. But I digress, this isn’t the point I’m trying to make. The point is the importance of having a growth mindset. I know that Aristotle is in danger of falling into the trap of the fixed mindset. In fact, I think he’s already in there. He doesn’t just hate to lose, he’s a sore loser. He doesn’t want to play any more after he loses. If he is presented with a sample of problems, he will choose the problems he knows he can answer. 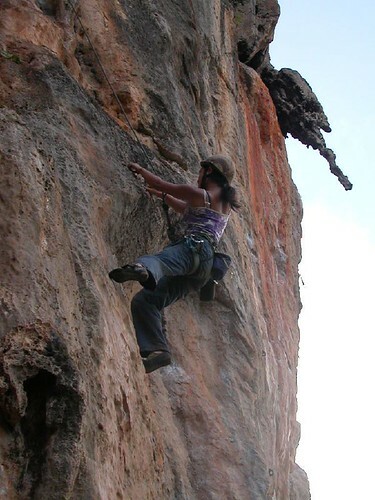 If he has a choice between two sets of problems – a harder and an easier set – he will take the easier path. He can tease but he can’t be teased – he is an easy target for bullying and it worries me to no end. The far reaching impact of her work came before me before I even knew her name. Carol Dweck has made a profound difference to my life ever since I discovered and understood her research on “the right kind of praise“. If there ever was a person who could draw back the curtains and shine the sunlight on the psychology of success, it would be Carol Dweck. So when she writes a book titled: “Mindset – the New Psychology of Success” and you’re interested in learning how to raise a “successful” child, you’d better hit the bookstores and read that book! And what perfect timing it was that this book came to my attention! The book is intended for more than just parents, educators and schools. It’s also relevant to business and relationships. Basically, anyone who is interested in learning how to reach your potential. For a long time, I’ve been swinging back and forth between nature and nurture, nurture and nature, and the individual and combined impact on the future success of a child. The real key that unlocks your child’s true potential is the key to his (or her mindset). 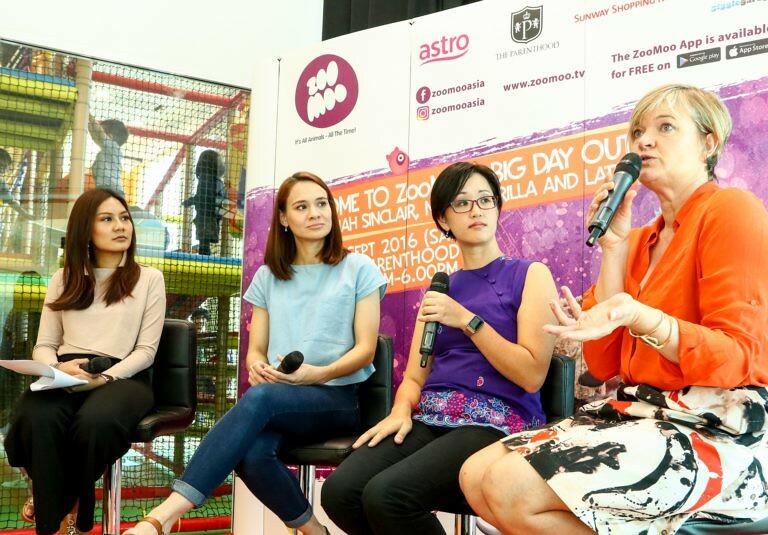 As parents, that should be our primary focus – imparting the right mindset because that is the seed to growing a child with a love for learning and a resilience against the hurdles of life. Chapter 7 – Parents, Teachers, and Coaches: Where do Mindsets Come From? 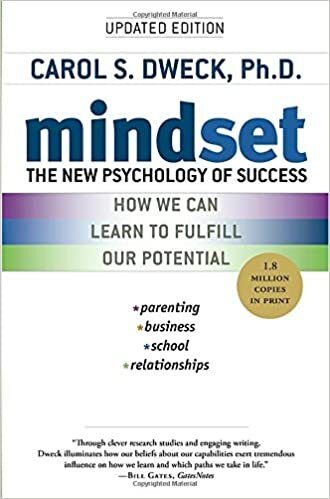 Mindset is a great book and covers a lot about the mindsets. 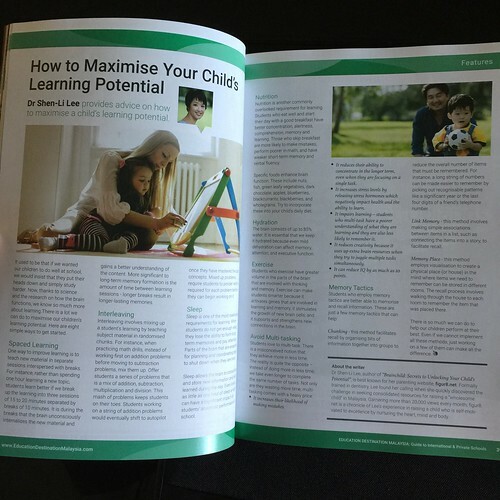 What I would have liked, though, is more information for parents on helping our children develop a growth mindset and, more importantly, get away from their fixed mindsets if they have already developed one. They do have some advice and suggestions – which are pretty useful – but it seems a bit scanty. There is apparently a program for teaching children about mindset and encouraging them to work with a growth mindset. The program is called Mindset Works and it’s available online. What I found most interesting from Mindset was the section on “Bullies and Victims: Revenge Revisited” – the impact of fixed and growth mindsets on bullying and how victims respond to it. As a parent raising children in a world where the level of bullying and its severity is escalating at an alarming rate, this segment was particularly insightful. It is also the reason why I believe we need mass education on mindsets. Raising children with a growth mindset is so much more than raising a successful child. It’s a forward movement that helps make our world a better place for our children. If there is only one book you read this year, let it be Mindset.